If you enjoy craft beer, you'd probably enjoy hanging out with Spencer, who helped found PhotoShelter's home brew club. Spencer views his position on the development team as being an advocate for PhotoShelter members. He built his first pinhole camera in high school and studied Electronic Media at Eastern Michigan University. 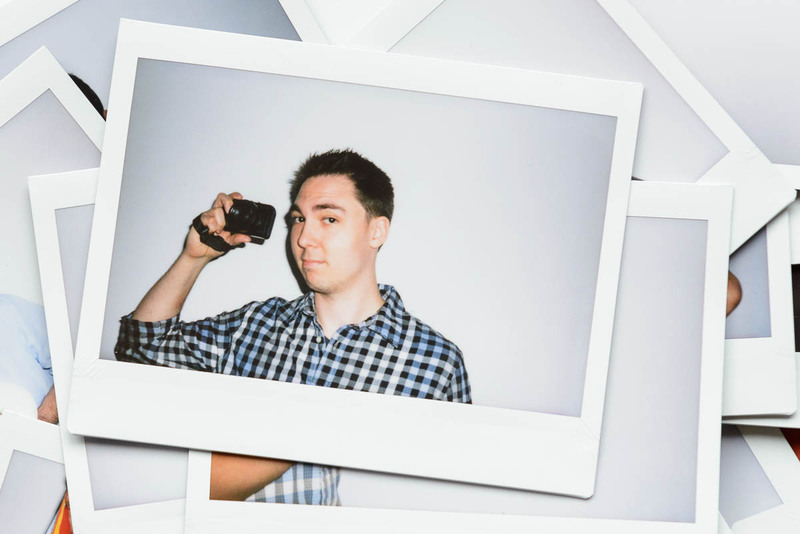 Prior to joining the PhotoShelter team, he worked as a voiceover producer at SpeedySpots, where he helped design their order processing app. Spencer likes riding bikes and working on cars, but mostly spends his time corralling his two rescue dogs around the neighborhood.